Yes. Every hair on your body, including your eyelash, follows a specific growth cycle that includes three phases: the anagen, catagen, and telogen phases. Anagen phase is the growth phase. 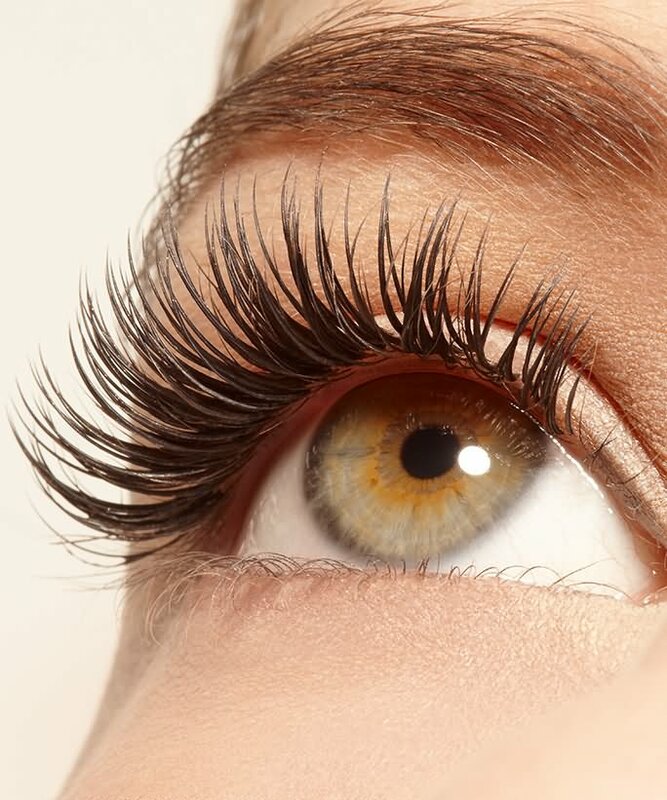 This is when your eyelashes are actively growing, lasting for about 30-45 days. In the catagen phase, the hair growth stops and the hair follicle shrinks. If your eyelashes fall out during this phase, it won’t grow back right away. The telogen phase is the resting phase, which means your hair follicle becomes completely inactive. During this stage, hair begins to fall, and it usually takes more than 100 days to fully replace the lost lashes. Read our articles below where we discuss best ways to grow back your lashes..